Engineered to put business efficiency foremost, the new S-line increases your productivity and even reduces the physical strains of a long workday with its ergonomics! 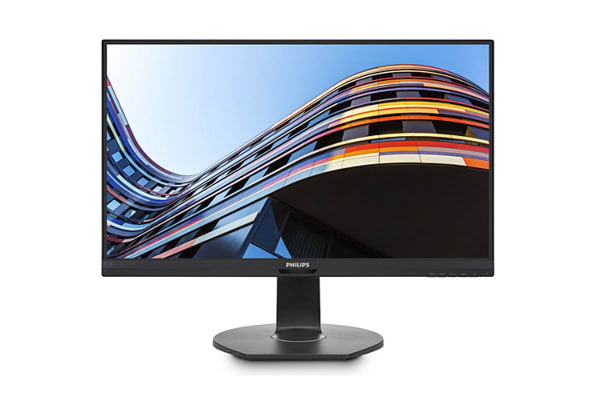 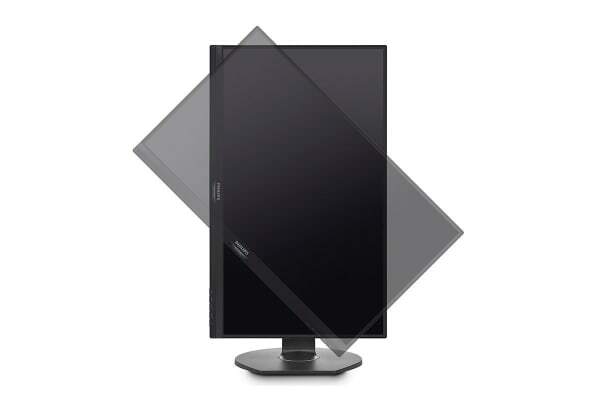 The Philips 27” Full HD IPS Business Height Adjustable Monitor with Speakers enables you to get the best view from any angle as it has extra wide viewing angles of 178/178 degrees! 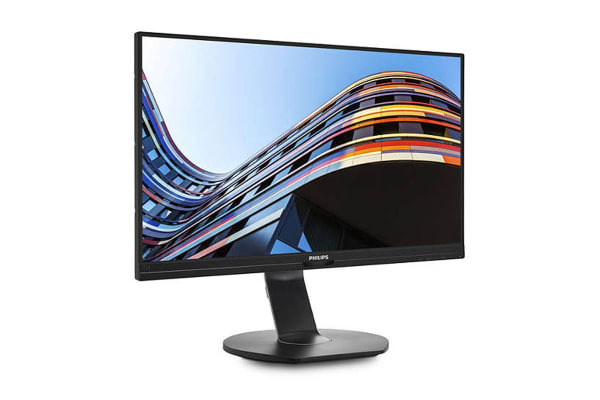 Plus, with user-friendly ergonomics and essential features that increase business efficiency, this monitor is the one that you can rely on even on the toughest work days!